AutoEmag brings you the latest VESPA Price in Nepal here along with their key specifications. Vespa is an Italian brand scooter manufactured by Piaggio. Vespa has always been an enduring icon of Italian lifestyle that transcends trends and craze.D-Lifestyles is the authorized distributor of Piaggio Vehicles for Nepal.The Classy and stylish looks make it the choice of many vigorous riders.Here is all you need to know about Vespa Scooters. Vespa Scooters is one of the most popular scooters in Nepal among the girls due to its stylish looks and features. 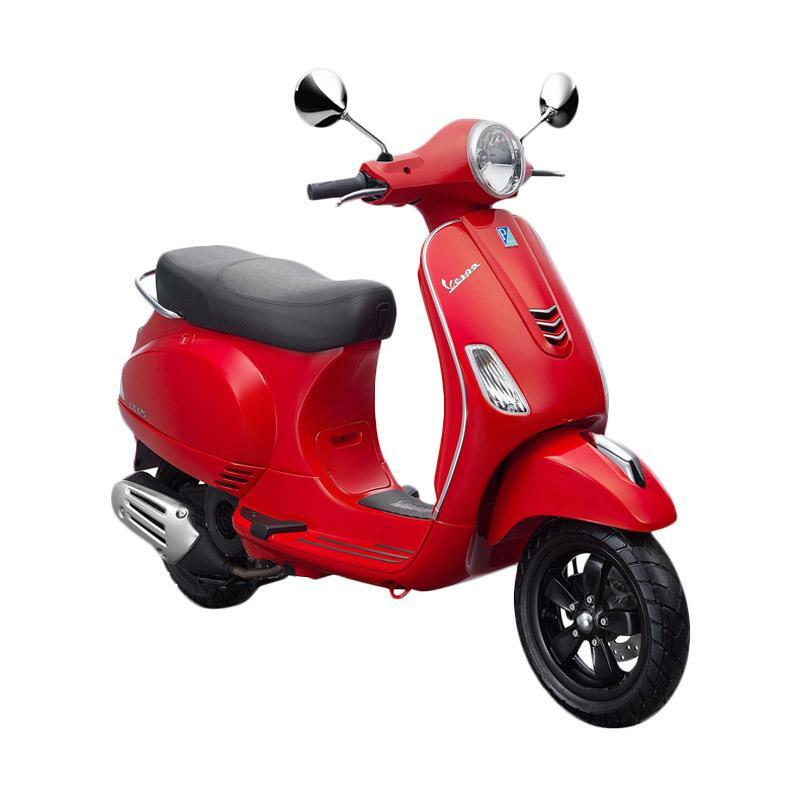 Please Check out the latest Price of VESPA Scooters in Nepal on Autoemag with their features and specifications. The Price of Vespa in Nepal mentioned below are provided by the authorised dealer and may change with the time. The Vespa SXL 150cc in Nepal RS 3,35,946. The price of Vespa SXL 125 in Nepal RS 3,10,946. The Vespa SXL rides on beefier 11-inch 110/70 front and 10-inch 120/70 section tubeless Maxxis tyres, which should improve the scooter’s riding dynamics. It gets a 200mm ventilated disc brake at the front and a 140mm drum brake in the rear. The Price of Vespa SXL Matte Red in Nepal RS 340,946. The Vespa VXL 125’s retro design continues to draw inspiration from the Italian manufacturer’s iconic design philosophy. The host of updates includes new paint schemes, wider Maxxis tyres, a new digital display in the instrument cluster and a new mode button on the switchgear. Vespa Price in Nepal (VXL 125): RS 2,95,946. Vespa Price in Nepal (VXL ): RS 3,20,946. The Vespa Elegante was first launched in 2014 along with the VX 125. The latest 2017 model is based on the standard Vespa VXL 150. The Elegante 150 features a 150cc engine which produces 11.4bhp and 11.5Nm of torque through a CVT transmission. It also sports bigger 12-inch alloy wheels unlike the 11/10 inch setup on the VXL 150. 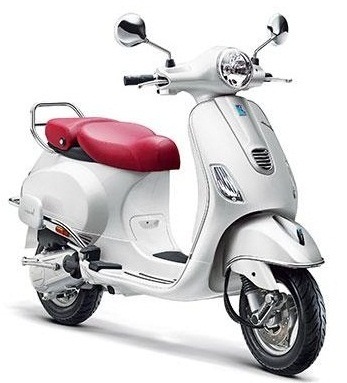 Price of Vespa in Nepal (Elegante ): RS 3,59,946. NOTE: The VESPA Price in Nepal mentioned Above are provided by the authorised dealer and may change with the time. If you have any new information regarding any Vespa Scooter or Vespa Price in Nepal then, Please let us know through the comment Section or Contact us. Tags: nepal, Popular, Scooters, Vespa, VESPA in Nepal.